Do it all and then some. This tank will help you breathe through it. 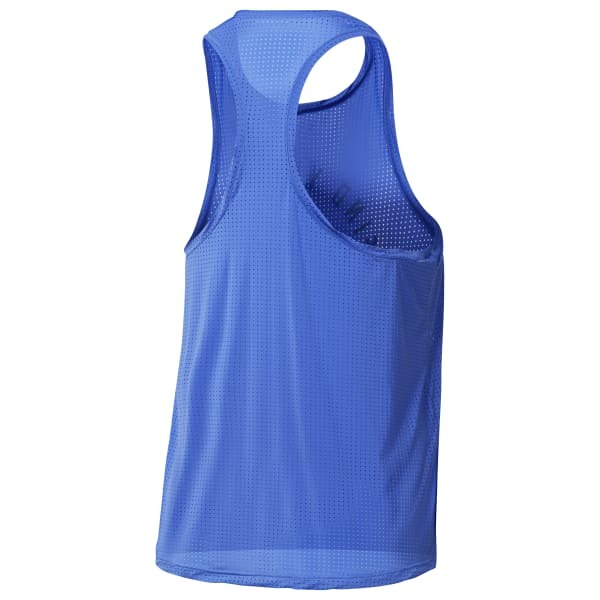 Made with all over perforated fabric, this tank pumps up airflow and wicks away excess moisture with Speedwick technology. The racerback construction and dropped arm holes promote full arm mobility while the higher neckline keeps things modest.